Zimbabwe’s mining industry, until now based mostly on platinum and diamonds, will soon count lithium as one of its key sub-sectors, as the country has struck a deal with an South African junior company whose project is expected to generate revenue of $1.4 billion over eight years. Speaking on the sidelines of a mining conference in Cape Town, Zimbabwe’s new Minister of Mines and Mining Development, Winston Chitando, said his office had identified Prospect Resources’ (ASX:PSC) Arcadia lithium project as one of the few that can help turnaround the country’s economy. He also noted that, apart from Prospect’s proposed mine, there were two other lithium projects currently finalizing feasibility studies, and other two companies exploring for the white metal, used in the batteries that power electric vehicles, Zimbabwe Daily reported. 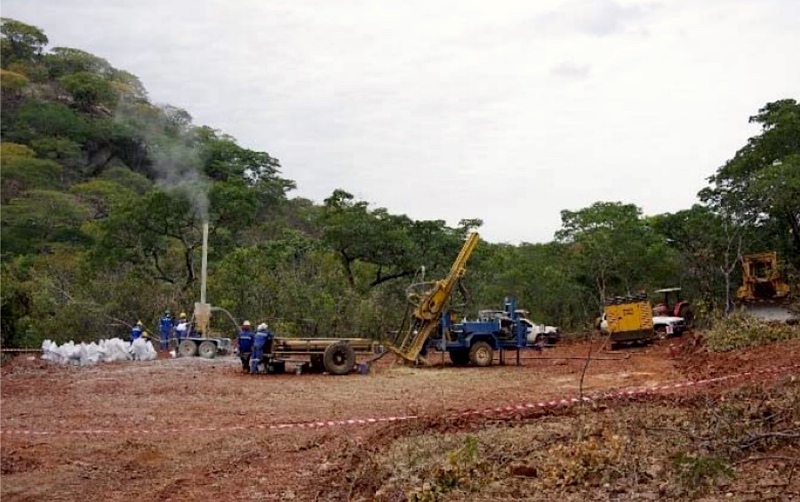 The Arcadia lithium project, Prospect’s flagship asset, is located on the outskirts of Harare, the African country's capital. Following completion of the pre-feasibility study in June 2017, the company is now focusing on securing off-take and funding for development of Arcadia towards production, anticipated in the third quarter of this year. Taken from: Prospect Resources | Investor Presentation at Mining Indaba, Feb. 2018. Neither the company nor Zimbabwe’s government seem concerned about an upcoming lithium oversupply, due to the several projects that are currently being developed worldwide. 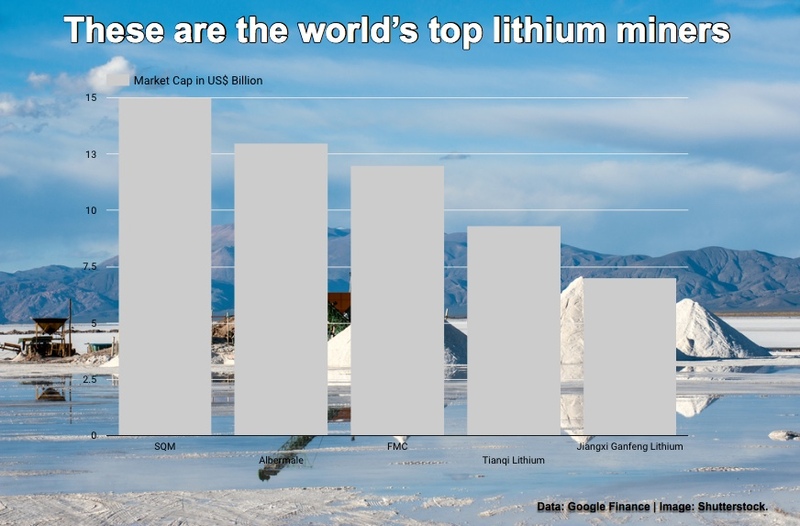 In a presentation to investors Tuesday, Prospect Resources acknowledged the lithium supply/demand is likely to tighten, but the company also expects the market for electric vehicles (EVs) to soon reach a tipping point. UK-based consultancy CRU seems to agree. In a recently published report, it projects that lithium supply would grow sharply in the next five years, with new production hitting 25% of total supply by 2022. In absolute terms, lithium output is estimated to reach 500,000 tonnes by 2020, a more than twofold increase from the current rate of 200,000 tonnes. While that is an impressive growth rate, CRU also expects EVs production to jump — annual production is forecast to reach 500,000 such cars by 2020.